Become an affiliate and earn over a $1000 a month or more! We will tell you how! Link to our site, place our banners on your site. Select the banner or banners you wish here. Send our Sales emails once or twice a week. The more visibly you display our link and promote our classes and products, the more money you will make. 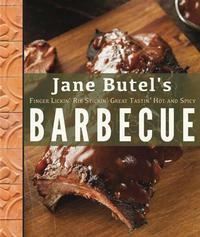 Check out our classes and products, which are all premium and, highest quality at www.janebutel.com. Our classes are rated the best in the US and our products are all pure. 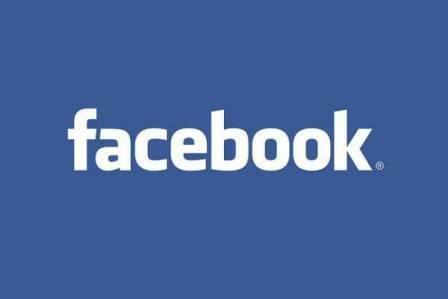 On-line class referrals-$50.00 for each enrollment. Cooking Club Membership Program – 25% of first year’s membership fee. On-line merchandise-products and cooking classes- - the commission is 20 % of each sale. Sign up to be an Affiliate here! For more information and to sign up, click on the specific dates you are interested in. Order my cookbooks from any of the 3 sources and really help our rating! Tex-Mex came out February 28, 2017. Or, order from us if you would like an autographed copy for you or for any persons on your gift list. And we will drop ship each book if you like. 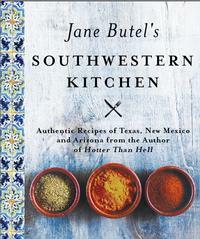 Revisesd, 2nd edition of 'Jane Butel's Southwestern Kitchen"was published October 4, 2016. 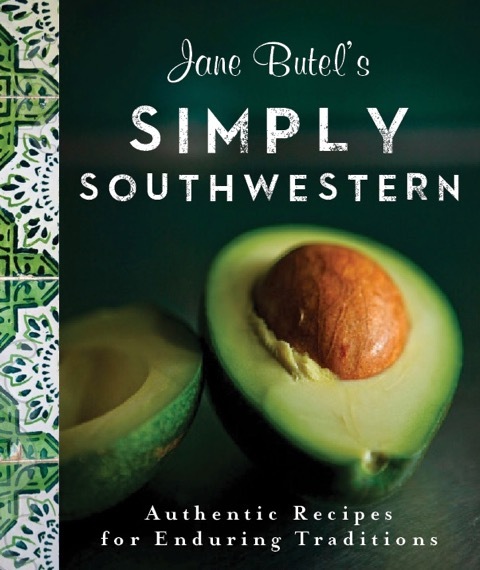 Jane Butel's newest cookbook, "Simply Southwestern" was published November 22, 2016. 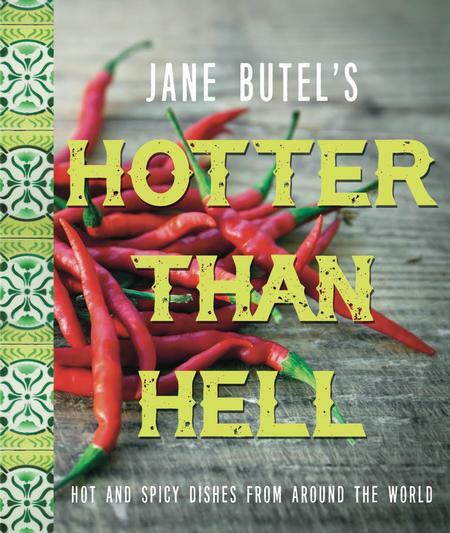 Hotter Than Hell was re-published and completely re-edited and released in March, 2017. 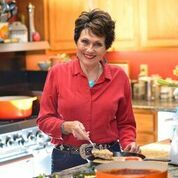 If you would like a personally autographed cookbook, order from us NOW! If you would like a personally autographed copy of the newly released and re-edited Barbecue cookbook, order from us NOW! Blog Updates Blogs released regularly. What do you want to see featured on our new blog? Email us to make suggestions about post features! Our wonderful pure, fresh chiles, spices, ingredients and kitchen essentials are in bountiful supply. Order, by selecting the Products key at the top of this page, or click here. 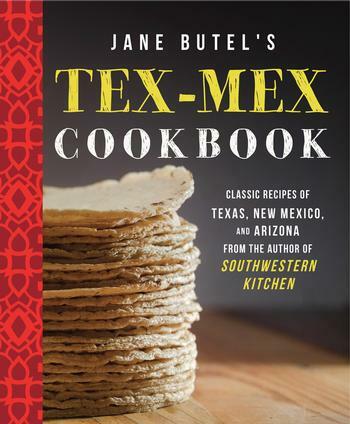 The complete book of all the Mexican regional recipes taught in the award winning Fairmont-Princess Cooking School in Scottsdale. 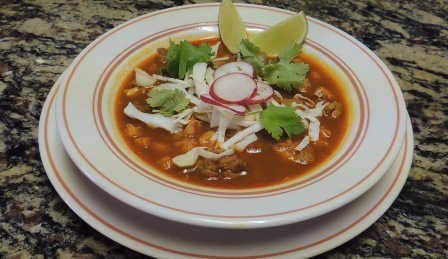 Has such favorites as Rellenos en Nogado, Pollo Cauchate, Mayan Chilaquiles and the luscious Tres Leches. cake. Ebook $2.99.